Capacity refer as the ability to hold, receive, store, or accommodate. Capacity of a facility is its limiting capability to produce an output over a period of time. Ex. The annual capacity of the TATA Nano plant is 100000 cars approximately. It means the production is limited to this productive capability over a period of time. 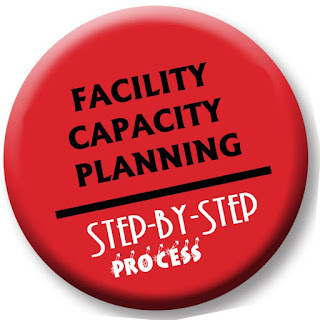 Capacity planning can be defined as an approach for determining the overall capacity level of capital intensive resources, including facilities, equipment, and overall labor force size. Investments in facility capacity are long-term and cannot be reversed easily over the period of time.